Samsung delivers THE definitive curved gaming monitor experience with their massive 49-inch display! You can't look away from these curves! Step aside 3D tech! Curved monitors are where it’s at now! Naturally curved displays are built like Ultra High Definition TVs but with the refresh rate and pixel density for pro-gaming use. Samsung’s CHG90 QLED Curved Gaming Monitor is the curved monitor to beat! 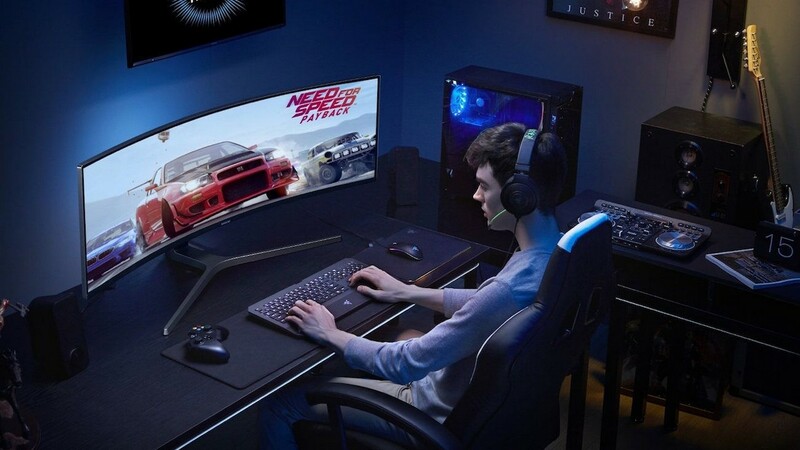 This curved gaming monitor fields a 32:9 aspect ratio and 3840 x 1080 resolution across a 49-inch screen. It’s massive! It has an ultra-wide 178-degree viewing angle and lets you feel like you’re really in the action without the need for specialized headwear or external devices! Keep everyone in sight from any vantage point and discover how dynamic and immense game worlds can be! We’re not settling for a 60Hz refresh rate! Feel the power of 144Hz refresh rate and up to 1ms display lag. You’ll never have to blame missed shots on hardware ever again! Get rid of the motion blur and experience realistic movement across your screen! Whether it’s racing games, rhythm games or MOBAs, Samsung’s latest and greatest screen has got your back! 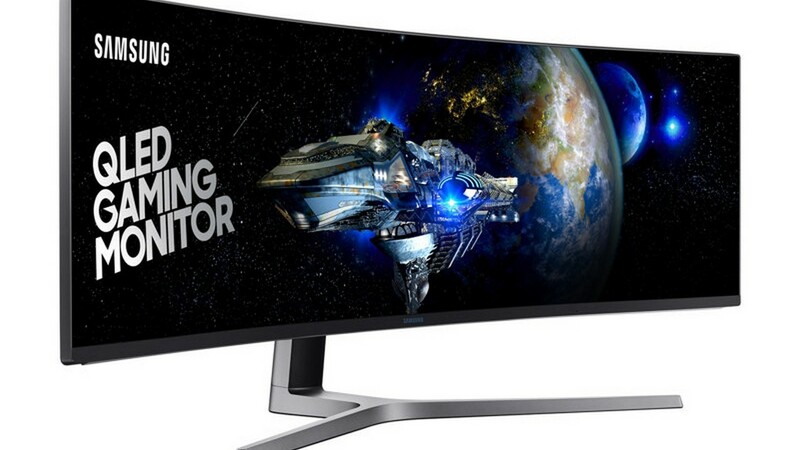 To get more info on Samsung’s Curved Gaming Monitors, check out their site here. Follow us here at UnGeek for more tech releases! Previous articleWe definitely saw this one coming! Check out our Persona 5 anime first episode impressions! Next articleFate / Stay Night Crossover with The Alchemist Code is happening! RIGHT NOW!